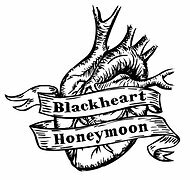 Many bands can boast of intricate arrangements, hook-laden melodies, precision instrumentation, and heart-melting harmonies, but few can deliver the goods like Blackheart Honeymoon. This ensemble has been perfecting their musical stew since 2011, when longtime friends (they met in the Boy Scouts!) Ian Prebo (vocals/guitar) and Wes Amundsen (upright bass) first began combining their musical talents into an aptly appetizing recipe for folk-rock sweetness. Steve Andrea (guitar) joined soon after, bringing a sonic pastiche of perfection. Their 2013 EP release, Nothing and Everything Else, delivered 6 delectable tracks that ran the gamut from classic country to indie-rock with a hint of psychedelia, and was glowingly received by critics and fans alike. In 2013, Adrienne Marie (keys/vocals) and Dusty Hayes (drums/vocals) were added to the lineup, and the crew has been simmering their saucy new sound ever since. The band plans to record their full-length album at the Kill Room followed by a regional tour of select cities in the spring and a national tour in summer. Ian’s songwriting chops and expert vocal delivery form the foundation of Blackheart Honeymoon, but each member is a capable singer and songwriter in their own right and brings to the table the imagination, heart and ethic essential for creating an aural dessert sure to please any discerning palate. 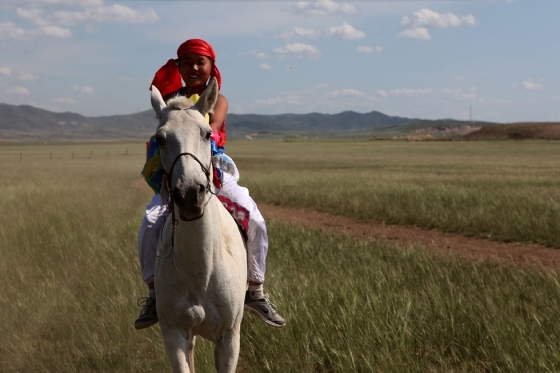 A Mongolian boy named Husile and his white horse Chagan live on the prairie, and are inseparable. 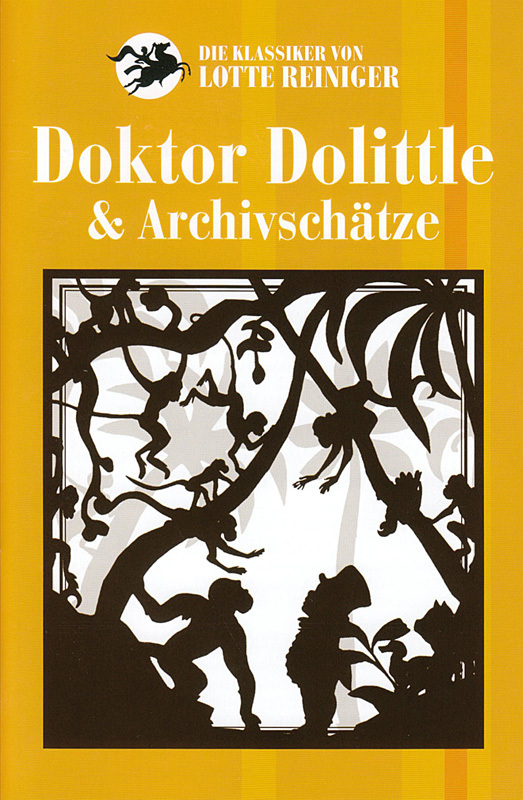 One day, Husile meets three wise men who arrive in search of an “avatar horse,” protector of a local shrine, according to legend. The men are convinced that Chagan is the horse they are looking for, and promise that they will return to perform a reincarnation ceremony in a year’s time. 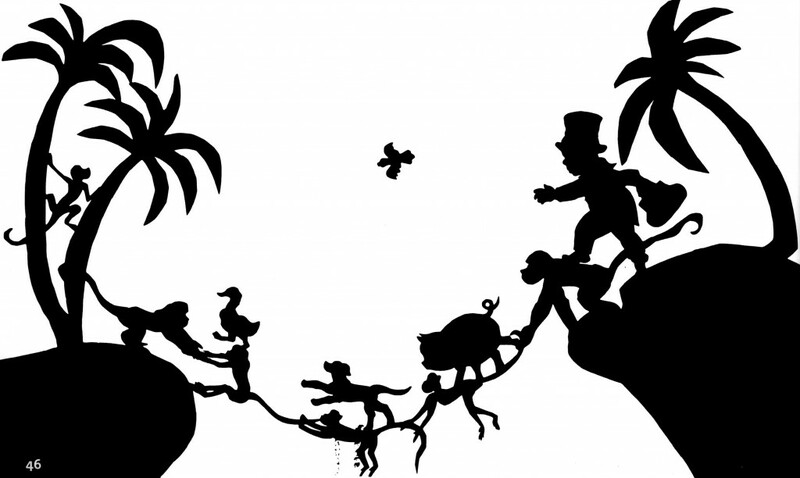 Husile’s father dismisses the story as just a child’s tale, and decides to move his family into the city and sell Chagan. In order to keep him, Husile and his friends have to launch an ingenious and adventurous rescue operation. In Mandarin, with English subtitles. For ages 7 and older. 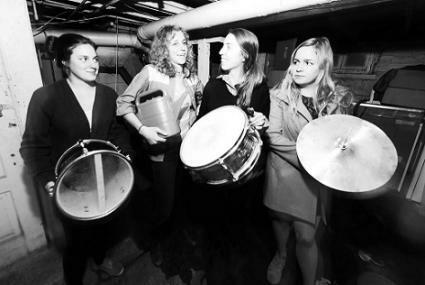 Chastity Belt is a real band formed in Walla Walla, Washington by Julia Shapiro (guitar, vocals), Lydia Lund (guitar), Annie Truscott (bass), and Gretchen Grimm (drums). Now residing in Seattle, Washington. Ben Fisher was born clutching a copy of Bob Dylan’s Highway 61 Revisited on cassette. Through his middle and high school years, he was ridiculed for listening to John Prine and Joan Baez instead of Nelly and Lil’ Jon. After being hit in the face with a baseball, and consistently being picked last for recess football games, he stopped playing sports and decided that a less aerobic past time was better for him, so he picked up the guitar. On any given day, you may be able to find him busking for loose change in front of the UW bookstore or at the Ballard Farmer’s Market. Chances are, you’ll mistake him for a homeless person. Join Fremont Abbey for the release of Fisher’s new record Charleston, produced by Noah Gundersen. Charleston is a collection of 11 songs with some of Seattle’s most talented players contributing, including Faustine Hudson, Micah Simler, John Roderick, Gabriel Mintz and Steve Norman. Ben will be playing with a full band, including Noah Gundersen on guitar. Opening the show is Shannon Stephens (Asthmatic Kitty Records) and Skadi von Reis.